Hello, I'm Jan! I'm a multifaceted designer passionately inclined to interaction and product design with an entrepreneur mindset. I'm also a drop-out practicing autodidacticism, a gamer, a drummer, a proud Christian and sometimes — just lying down pretending to be a potato (they call it sleeping). I'm that weird, peculiar guy who loves sketching, doodling, hand lettering or just hanging out with my failures to learn from them. [ site status ] — Doing something new. Please bear with me, but if you prefer, a rabbit then go ahead. Rabbit with me. Some people might classify me as a jack-of-all-trades but I think I'm more of a designer with a few more skills and mindsets that go hand-in-hand with it. I've been designing for more or less than 10 years, with a 7-year experience on interaction design for web and mobile but mostly on web. This is probably where the most fun part of my design process is. I can go crazy and let my creative juices flow without limitation. This is the funnel and filter of the ideation process. Organizing information and sections where they should fit. 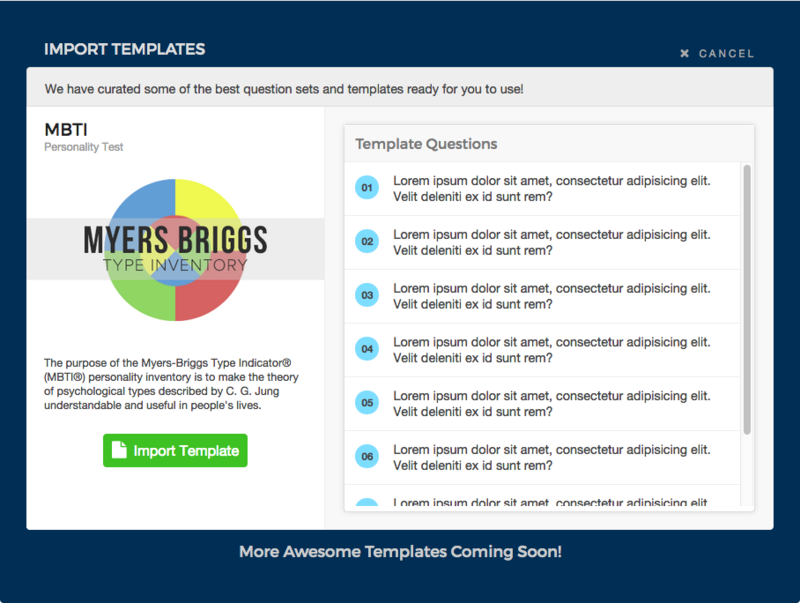 After planning and organizing content, I'll continue doing UI wireframes while considering UX in mind. I usually go for function over form. I don't usually do this when working on a project but I have tested that doing this part can definitely save time if I want to know if an idea will work specifically on touch devices. I can pretty much say that I have a solid background when it comes to graphic design. After creating wireframes / mock-ups, I will then proceed to coding and implement the UI. 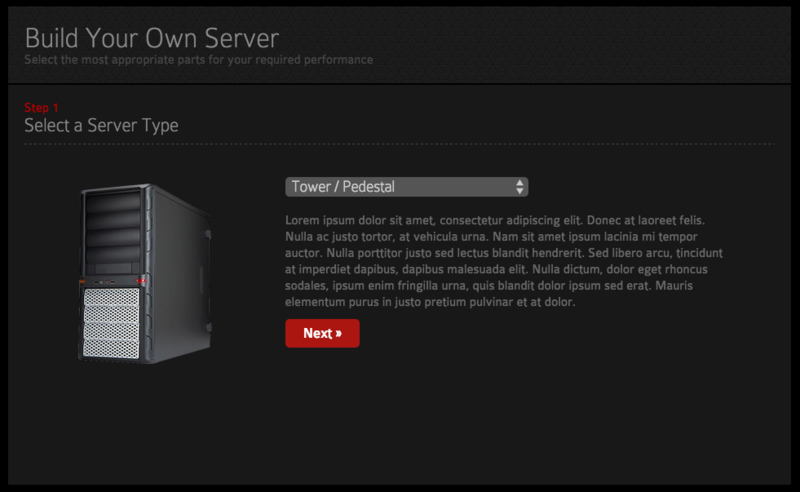 Sometimes, I skipped doing mock-ups on Photoshop and go straigth from wireframe to coding. Refining details, removing unnecessary features or elements. Sometimes going back to the drawing board. That kind of stuff. 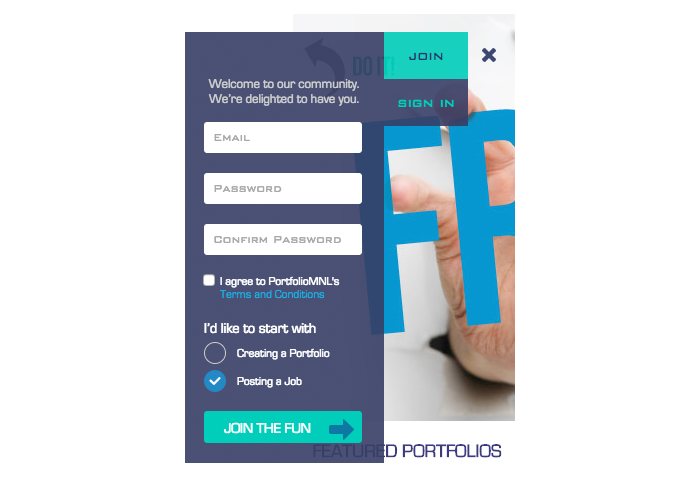 I believe and have proven that being oriented how the backend can work wonders and will expand your imagination when working on user interfaces. I love generating ideas! Most of the time to solve a certain problem or address a certain need. To be honest, this is probably one of the reasons I wanted to learn as much as I can, practicing autodidacticism so that I can easily implement my ideas and test it myself without too much delay. Hopefully to be able to have my own startup. Also, by having this kind of mindset, I usually assess if something is really worth doing. As a honest proof of my capabilities as a multifacated designer, I curated some of my best works that I've done for the last few years. 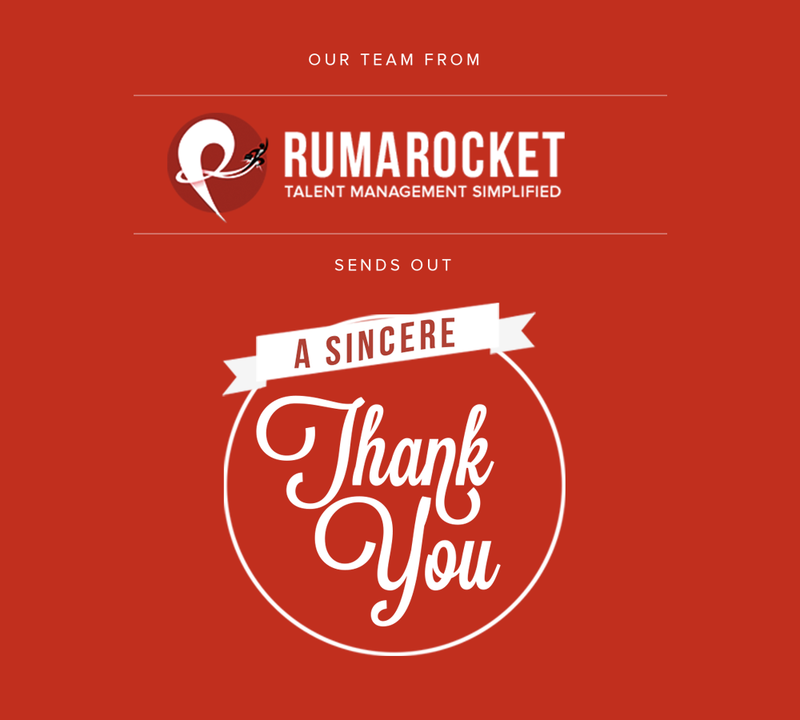 Rumarocket is a talent management platform built both for companies and individuals. 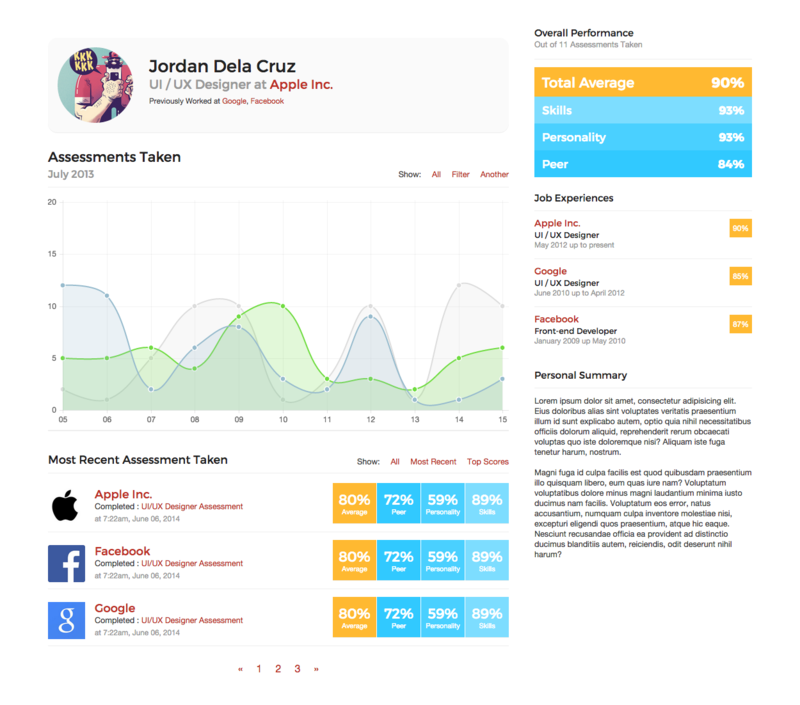 Basically, It's a tool to hire smarter by using data and assessments if an individual fits your company or not. Since Rumarocket is a start-up, we started everything from scratch. 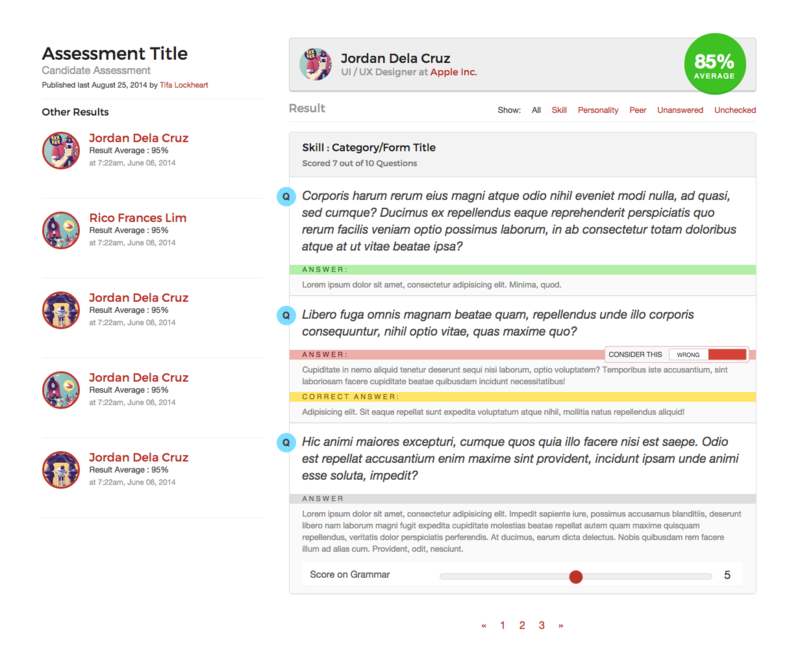 The first thing that we did as a team is to determine the MVP which is the talent assessments. Basically, we have to build a platform for both company talent managers or HRs and for the individuals and candidates who will take the assessments. 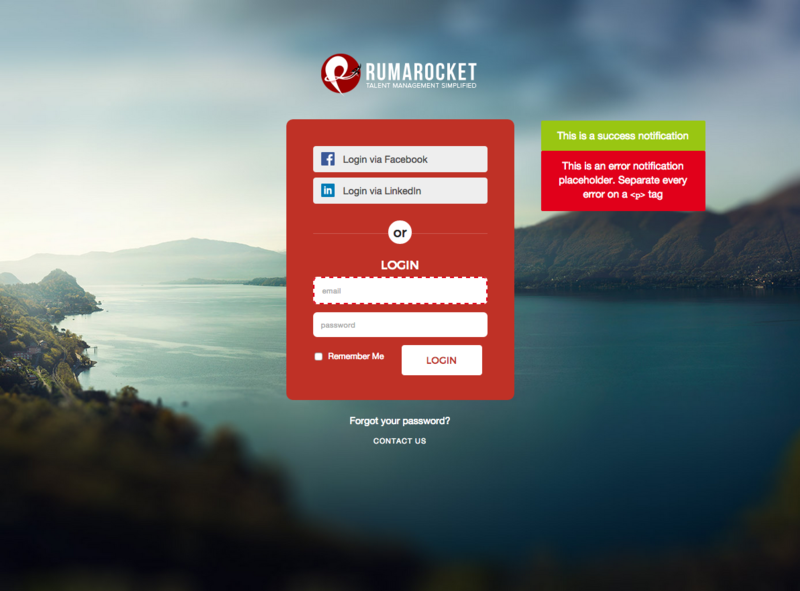 I was involved with Rumarocket for 10 months of design and front-end development from April 2014 - February 2015. Rumarocket platform is still under development. 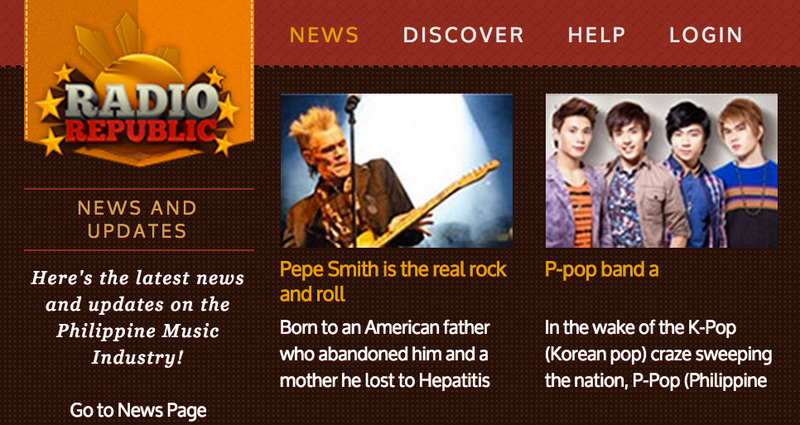 Radio Republic is a blog that focuses in featuring Filipino musicians and promoting the local music scene. One of the things included on the design brief is that Radio Republic is targeting a young audience. This is the reason I decided to add flairs of colors and heavy typography to keep them engaged with the content. One of the fun thing about this project is the modularity of its grid where you can create multiple layout combinations without having to worry if it'll break. Since the planned design relies mostly in good photos. I created this design study directly into code. The project started promising but eventually the client dropped it and decided to go for a traditional 2-column blog layout. 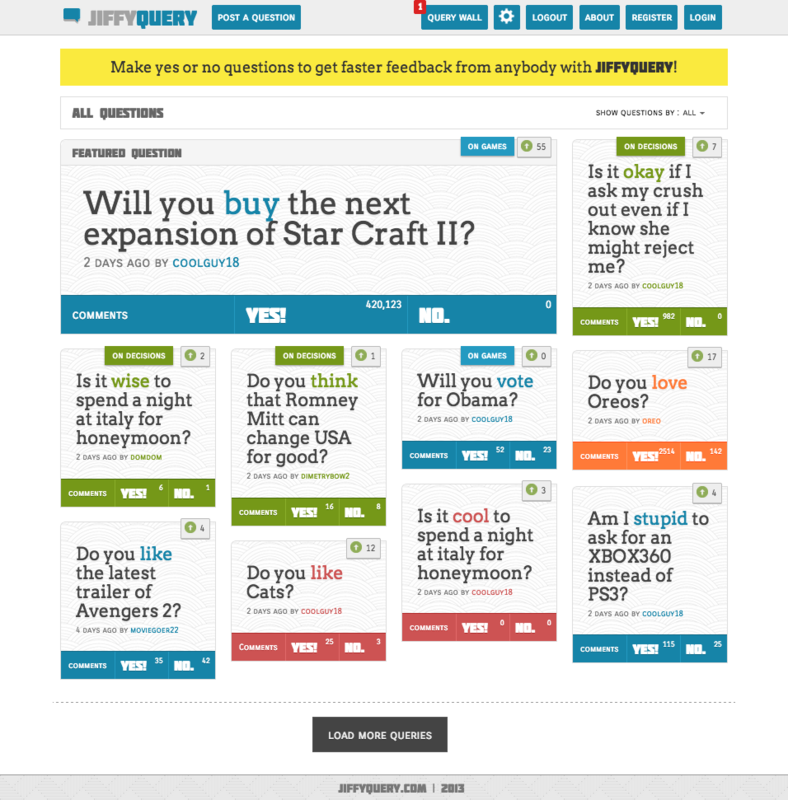 JiffyQuery is a tool to get faster feedback by making yes or no questions. The idea was similar to existing query / forum sites such Yahoo Answers, Quora, Stackoverflow etc. Similar but simplified. 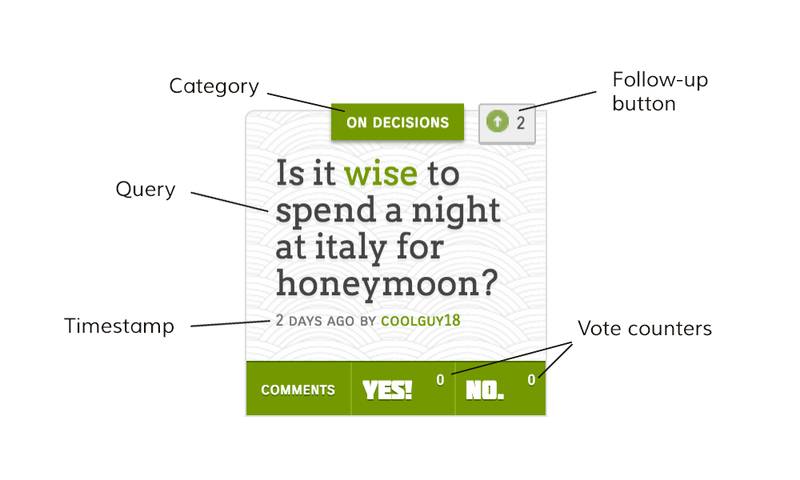 Simplified in the sense that if a user just want to know if a product or a service is good or not, they will only have to see the yes or no votes. 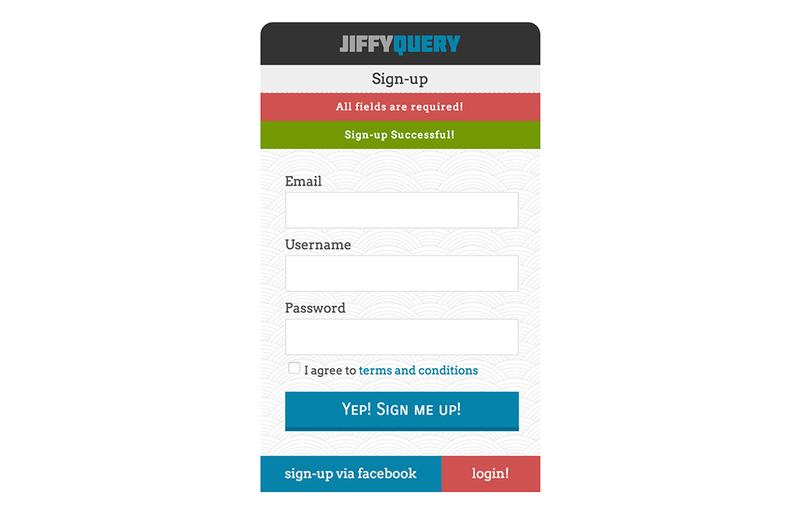 The goal of JiffyQuery is to enable users and probably companies to get faster feedback by posting a simple yes or no surveys. One of the challenges that I saw when I was conceptualizing the user interface and user experience of this product is user traction. 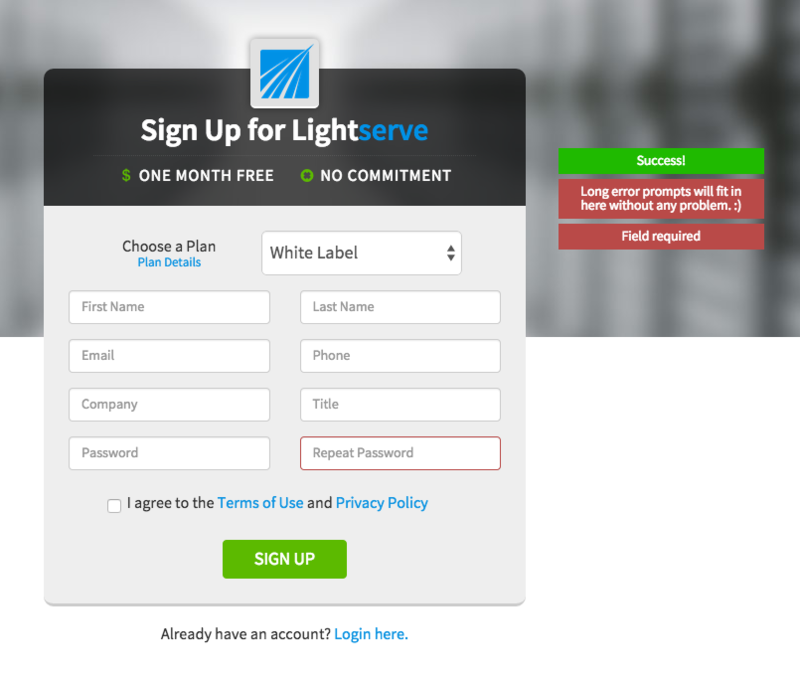 This is probably the same problem that other query / forum site has. 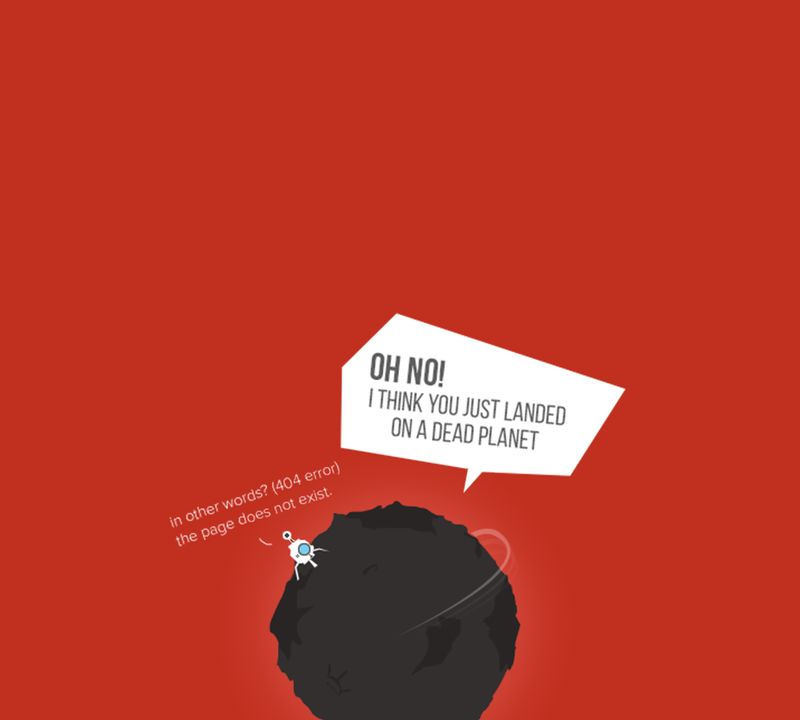 How can we create engagement within the site if they only want answers for their queries? How can we make them stay and come back? One of the probable solution of this problem is gamification. Ranking and badges for starters. 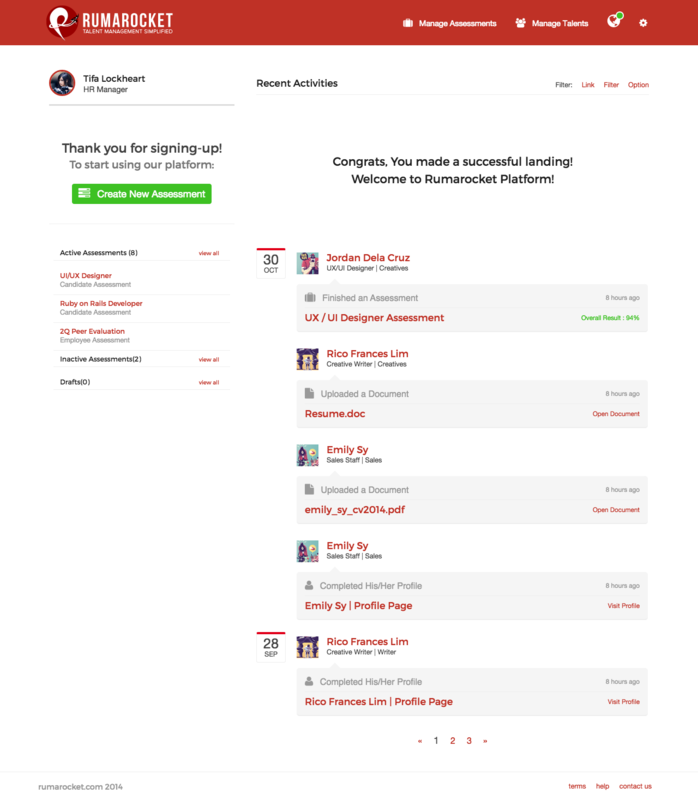 Users can gain points to bump their rank by participating within the community. 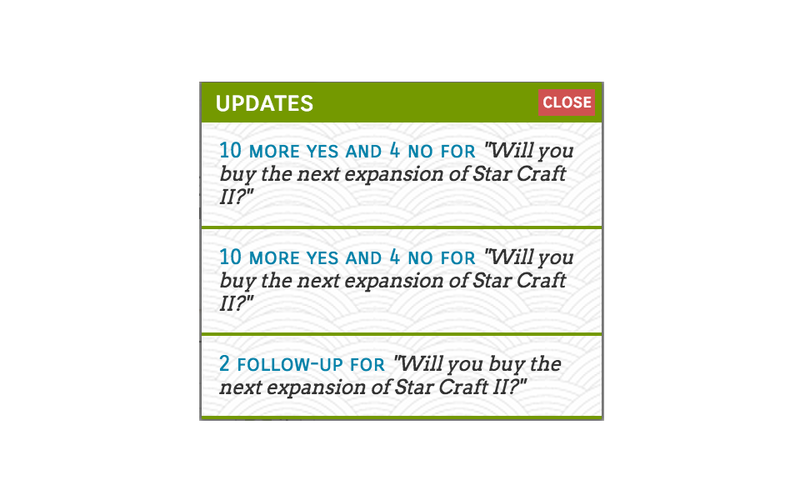 Another probable solution is to limit the number of posts they can do everyday(1-2). And since users will gain points by participating, they can also use those points to be able to post more questions by demand. By doing this, they will probably be obliged to participate just to gain points. 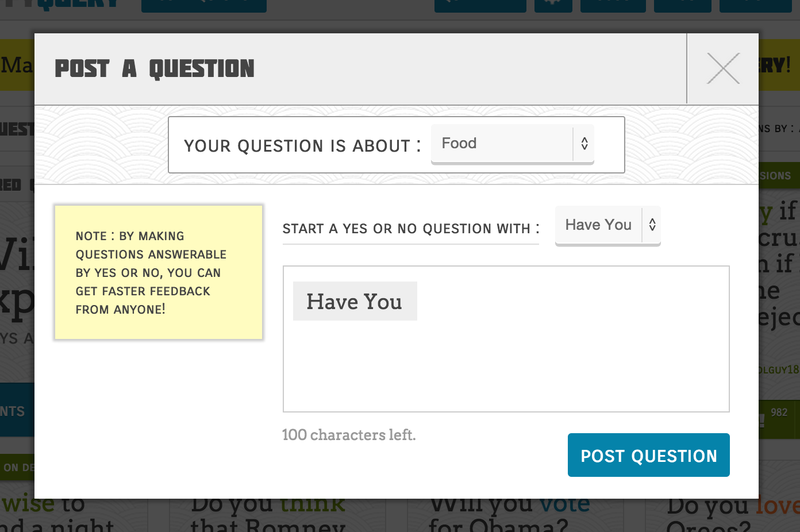 Another critical challenge is how to force the users to create yes and no questions. The solution that I was able to think of is first, limit the question to 100 characters (so that It's also ready for twitter) and have a fix set of beginning questions such as 'Am I', 'Should I', 'Do you' etc. 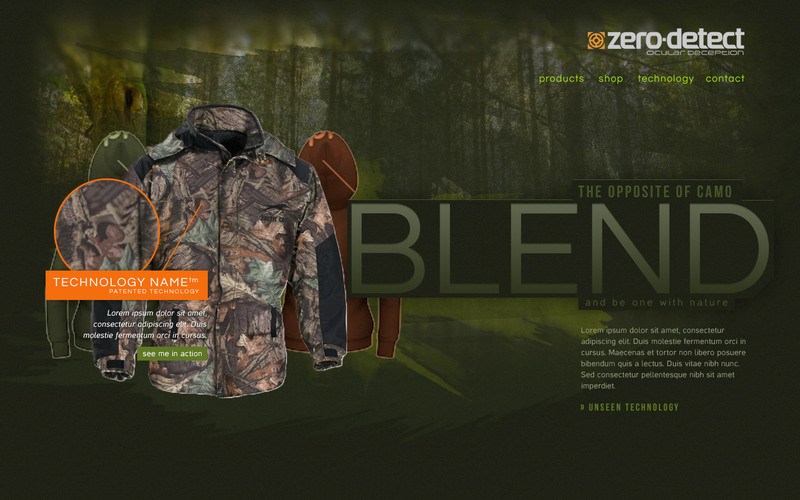 The design as you can see consists and relies on colors. I decided to do this to enhance visual sorting for users in the long run. Since queries have different categories such as food, gaming even decisions. Wireframed almost everything on paper then created a few photoshop mock-ups then jump to front-end development. I wasn't able to find a partner developer that will commit to develop this which is the reason I wasn't able to launch it. I conceived the idea around late 2012 and stopped around October 2013. After a few months of incubation, I realized that I still have to simplify it and that it can pivot to a more specific tool specifically for business. A collection of sites that I was able to work on. 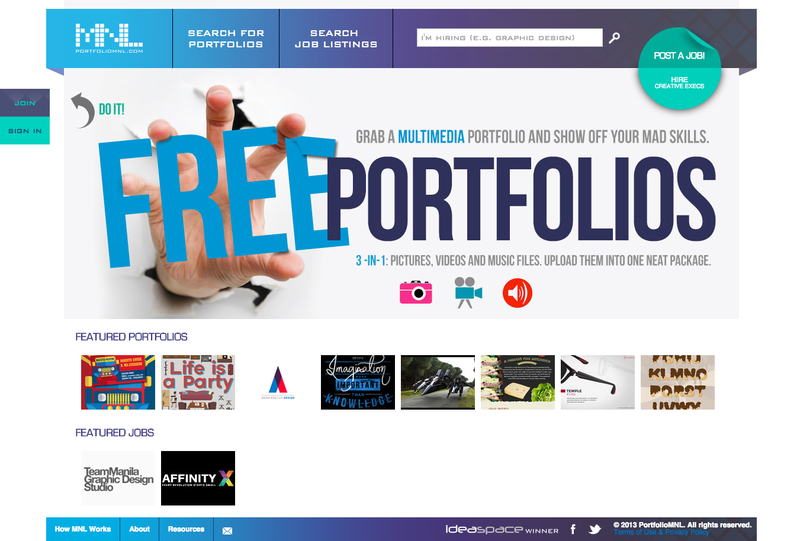 Local artists and designers hub for portfolios and job listings. 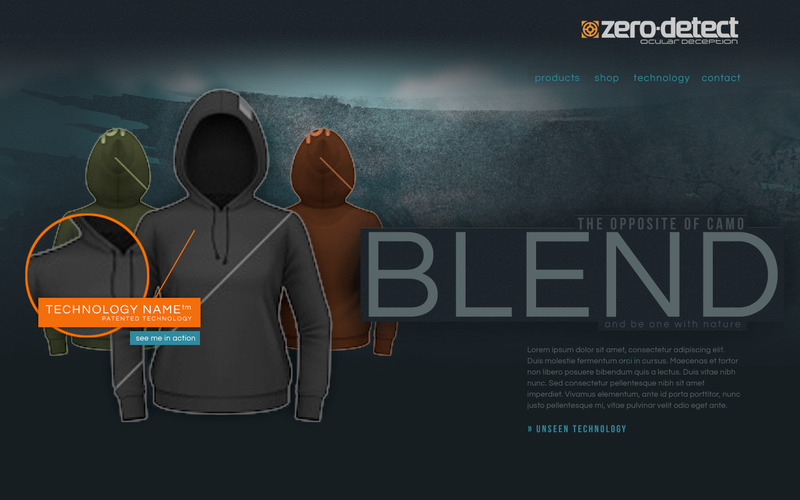 Another product idea that should've taken local e-commerce platform sites head on. This was way back 2011-2012 and I was very much frustrated on how unusable and ugly the existing platforms are. So I tried building my own but due to the limitations such as lack of partner that will develop the platform with and not being able to focus on it. It remained as a half-cooked concept. The plan is to get only the established and trustworthy sellers first. 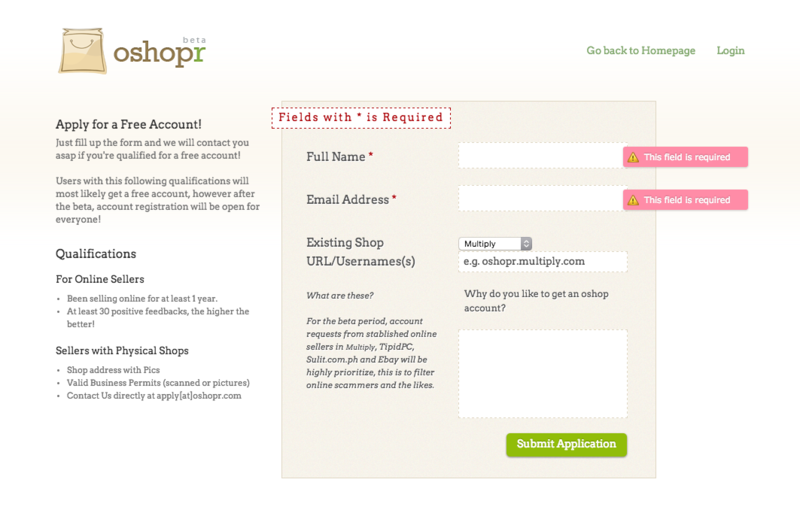 To be able to do this, we will develop oShopr as an easy to use, ecommerce platform with beautiful themes. There's been a lot of planning but failed on execution. 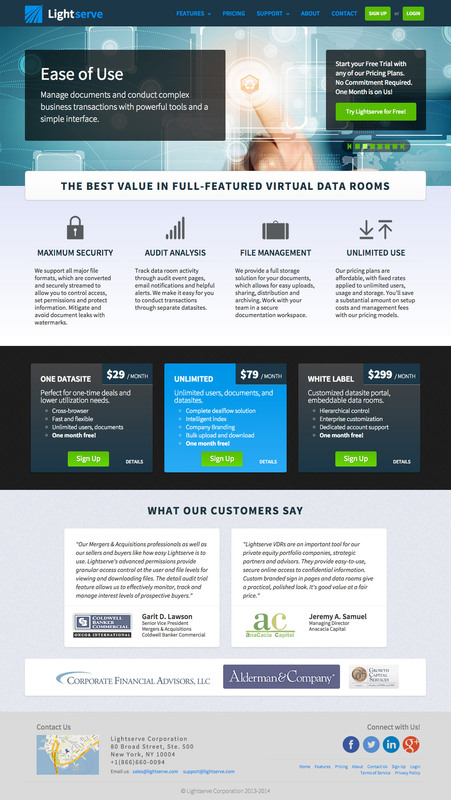 A website for a data storage provider. 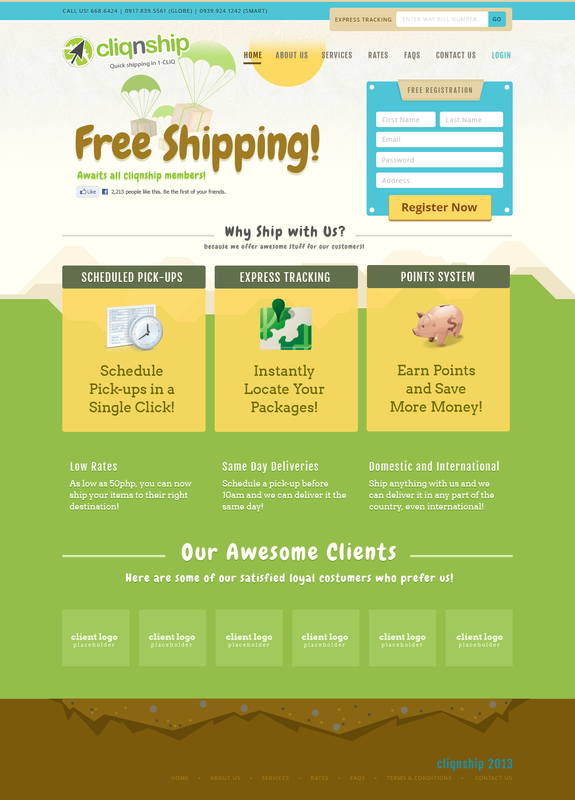 A website for a local shipping company. 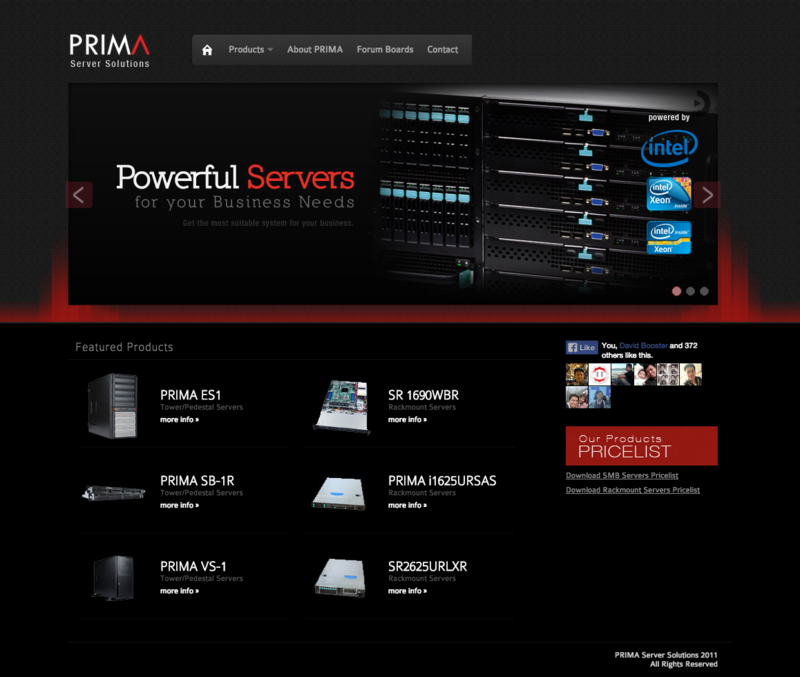 A website for a local server provider. 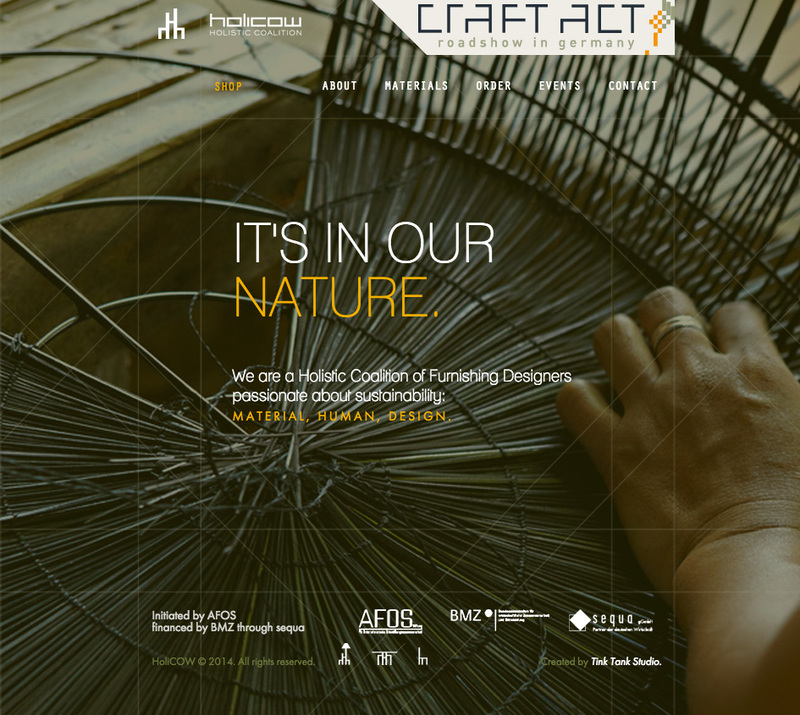 A website for a furniture designer, manufacturer and supplier. 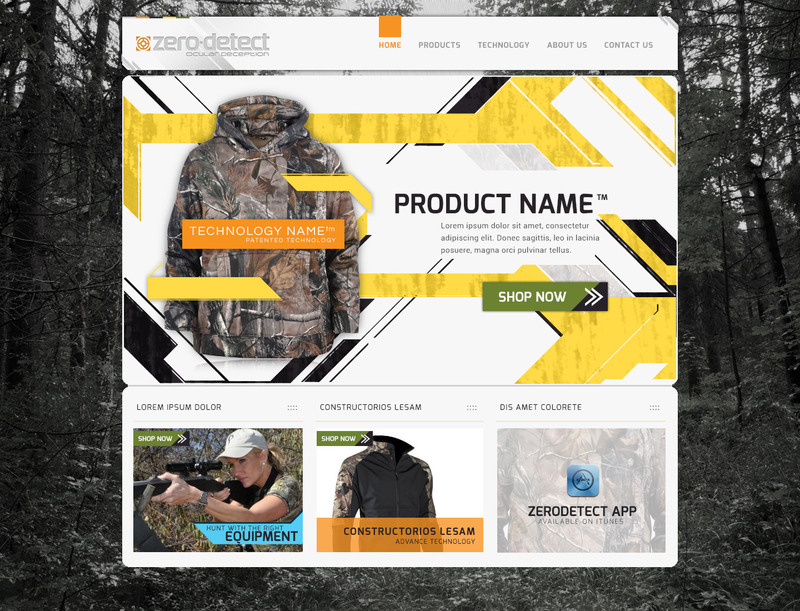 An e-commerce site for a hunting gear clothing brand. Have an interesting project you want to work on with me? Email me!